Home News Local Community Note: Happy Birthday Feltus and Faye Nell McGriff! 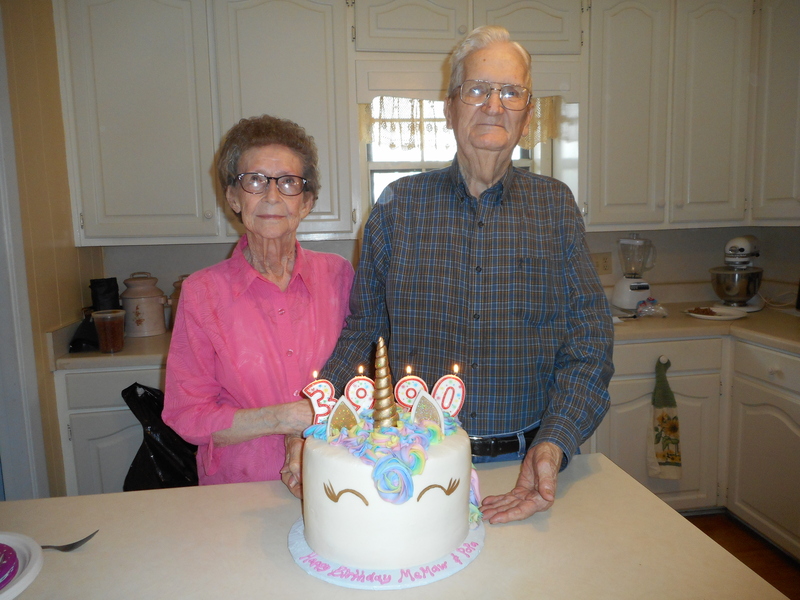 Community Note: Happy Birthday Feltus and Faye Nell McGriff! Feltus McGriff turns 90 during the month of February. Here he is with his bride of 70 years, Faye Nell McGriff, who turns 39 (again) in the month of February, also. Submit community notes to robin@cullmansense.com or wendy@cullmantribune.com.